Jared Murray battled his way to sobriety only to find his dark past was following him online. So, he set out to change his narrative in cyberspace. Jared Murray is on a mission to get young people in recovery to tell their stories — the complete and honest and brutal truth — online. 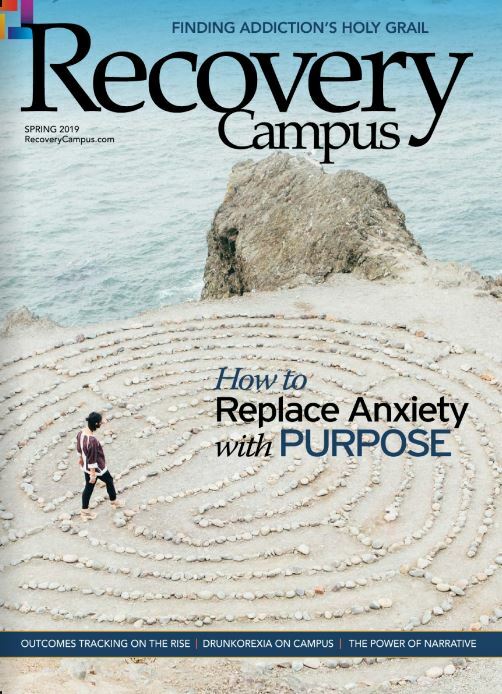 People who, like Murray, have risen above their addictions and transcended to a life of sobriety, are disheartened to realize that their past continues to live on the web in police blotter reports, negative newspaper articles, and regrettable photos or posts that cannot be digitally scrubbed. Instead of worrying about what is present online, Murray offers a simple solution: Change the narrative by replacing the bad with the good. Murray, a self-described “good kid from a great family,” got involved with drugs and alcohol at an early age. When he got accepted into his dream school — the University of Alabama (UA) — the situation only got worse. He moved on to harder substances. His grades plummeted. He got arrested at his fraternity house. In 2011, he made the decision to take back his life and sought treatment. 48% of recruiters and HR professionals refer to personal websites when deciding whether or not to hire you. Forging a new life after treatment wasn’t easy. Murray wanted to return to UA, where he felt at home and where his girlfriend, now his wife, was a student. “I felt like I was returning to the belly of the beast, but ’Bama was my home,” he says. Although the university initially resisted his return, the dean of students advocated for him, and he re-enrolled. Once on campus, Murray didn’t let anyone — especially himself — down. He consistently made the dean’s list. The dean of students started sending students with similar situations to Murray for assistance. 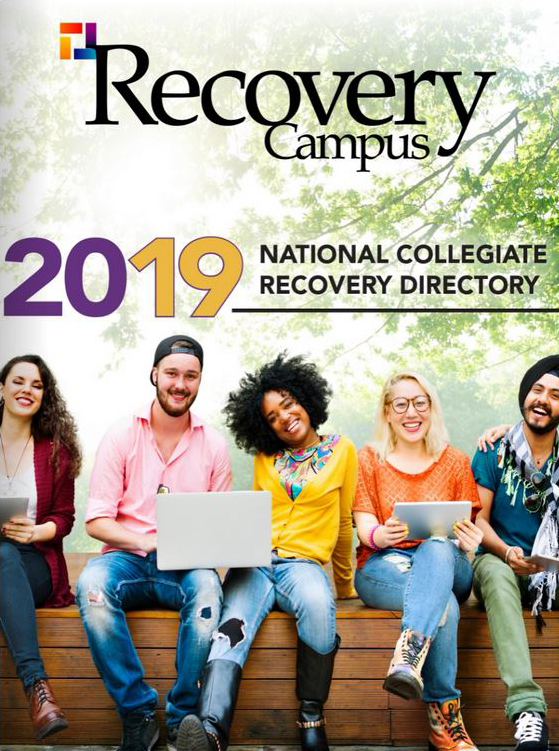 He played a role in the founding of the school’s collegiate recovery community. People were taking notice of him — and in a good way. 78% of recruiters check search engines to find out more about potential employees. Murray knew he couldn’t make the negative links disappear but wanted the positive to overshadow them online. So, he got proactive. He shared his story with the Tuscaloosa News for an article on recovering students. 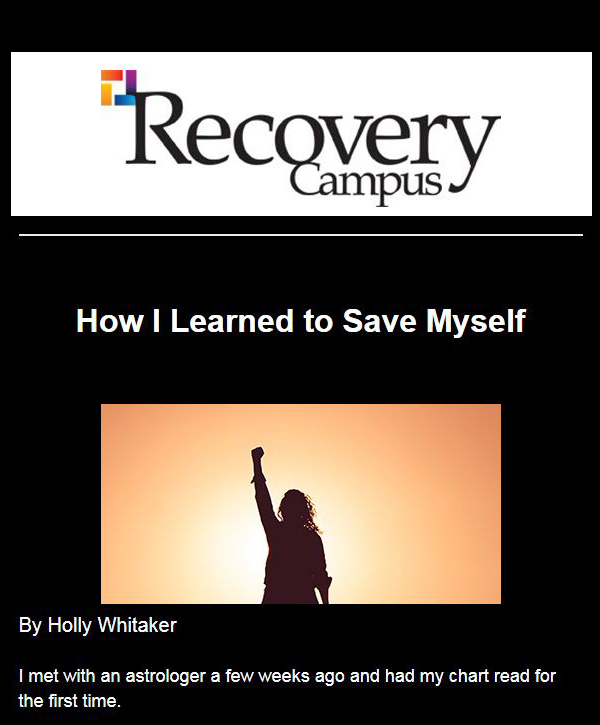 Afterward, Recovery Campus invited him to share his story to help others. Murray also uses social media accounts to broadcast his successful new life in recovery. “Now when you Google my name, these are the things that pop up above my charges and acknowledge my positives,” he says. When Murray was a senior, he took the course Public Relations Campaigns, which presented an opportunity for him to turn his experience of creating a positive online presence into an educational initiative for anyone looking to likewise change the narrative of their past. 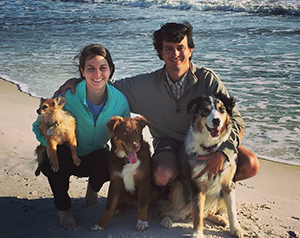 Jared Murray uses social media to share positive photos from his life – such as this photograph of his wife, Lacey Hill Murray, and their three dogs – to boost his e-reputation. Social media sites are checked by 63% of recruiters. The print and video campaign included Murray and two other young adults with prior arrests, who talked about their battle with addiction, their charges and the people they have since become in recovery. “It Follows You” beat out the other campaigns for the coveted spot with Cirlot, which helped them produce the final material. 8% of companies have fired someone for abusing social media.